It’s Halloween, and what better way to celebrate this holiday in your classroom than by reading a spooky story? 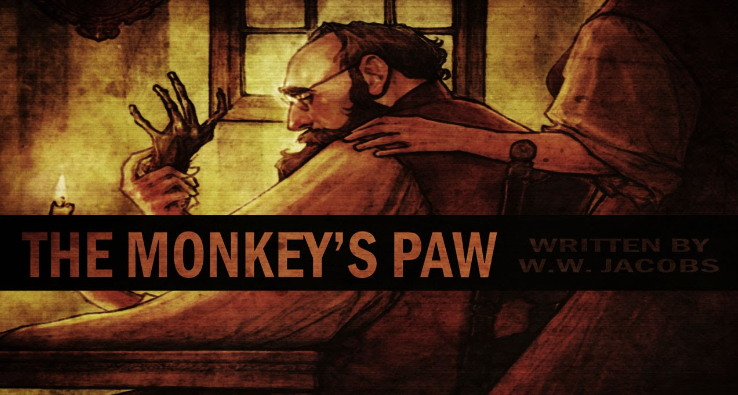 Our newest Lesson of the Week, “’The Monkey’s Paw’ Reading Lesson” by South Korea ETA Breanna Durham focusing on the classic story “The Monkey’s Paw” by author W.W. Jacobs presents an excellent example of how to approach reading short stories in your ESL classroom. That’s it for our October lessons, but check back in November for more! Happy Halloween!